Welcome RHF Leia! Our newest Addition to the barn! We are so excited with our newest addition to the barn, RHF Leia. Leia is an amazing young mare with the sweetest personality, great movement, and she is already a killer driving horse! 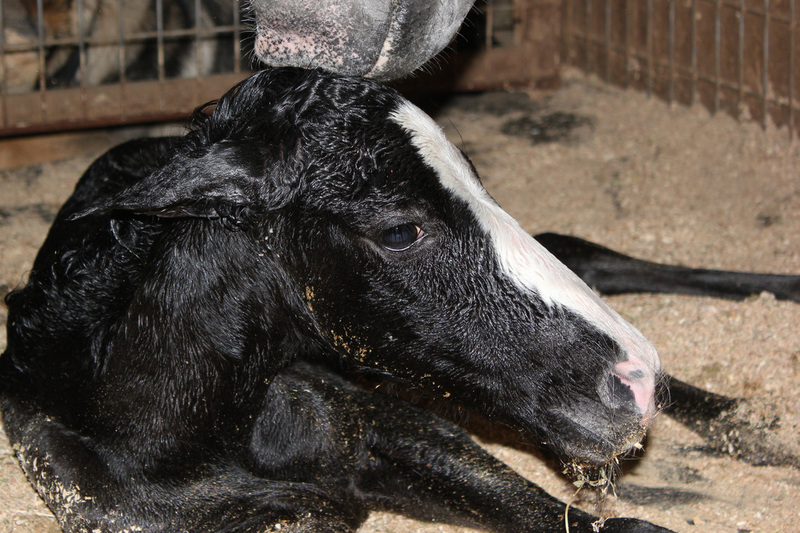 We want to thank her breeder, Royal Horse Farms, for entrusting us with such a beauty. We look forward to all the great things we will do together! Smith Farms is a reality! Bill and I have been so blessed in our lives. We are excited to announce that we have purchased a farm and are in the process of building a barn and arena! We will keep all of you updated as we go. Adonia MA has her first foal!!! Kyrie Eleison pleased us well at Regionals last fall. She placed 11th of 28 horses! Third Level Open. She was third in USEF All Breeds 2013! 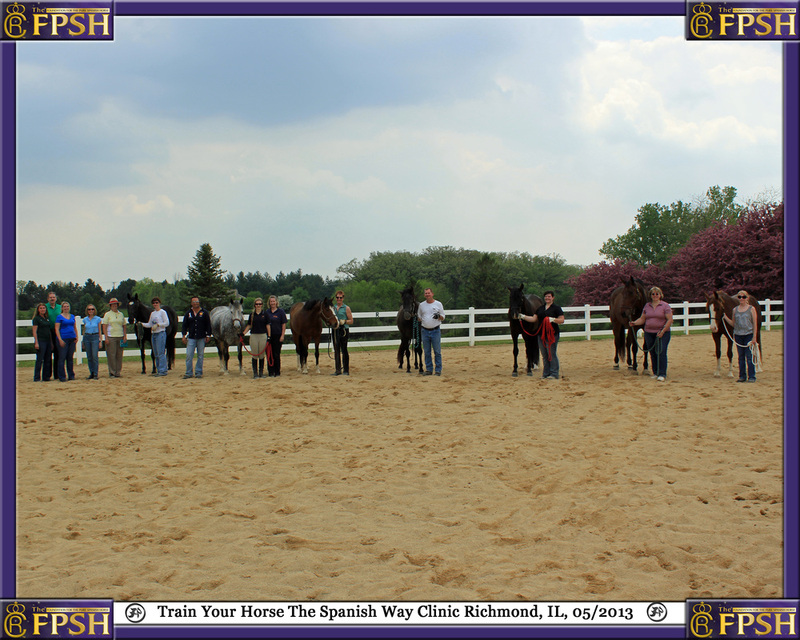 Train Your Horse The Spanish Way - Richmond, IL! Was A Huge Success! Thank You Everyone!